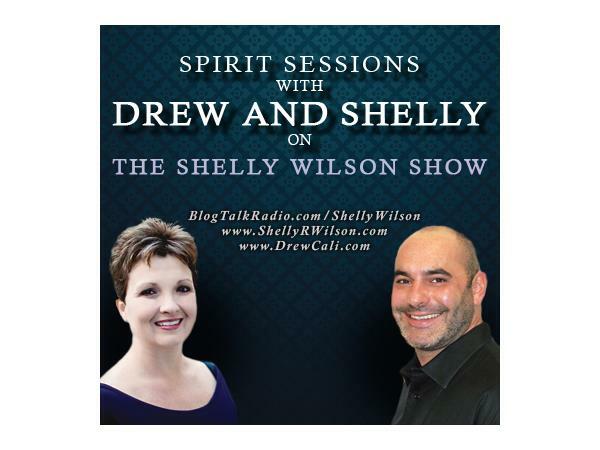 These collaborative real talk sessions with Psychic Mediums Drew Cali and Shelly Wilson are dedicated to individuals interested in all things spiritual. Topics may include spiritual perspectives, raising individual and collective awareness, elevating our consciousness, spirituality on a day-to-day basis, connections with the Spirit world, and personal experiences as a Psychic, Medium and Healer. Listeners are invited to participate in topic discussion and/or call in for live readings and insight. 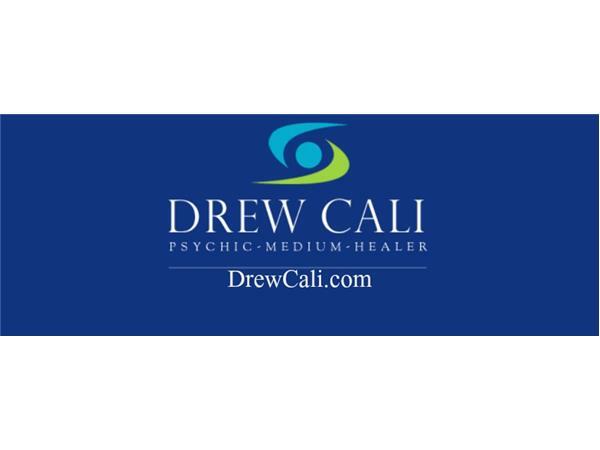 Psychic, Medium and Healer Drew Cali recognizes that honor, integrity and compassion are a must when working with Spirit. Ultimately, it is his intention to assist people with opening their hearts and minds in order to realize their full potential of healing, learning, loving and living in the here and now. Drew offers private and group sessions as well as workshops to assist others in enhancing and exploring their own gifts. 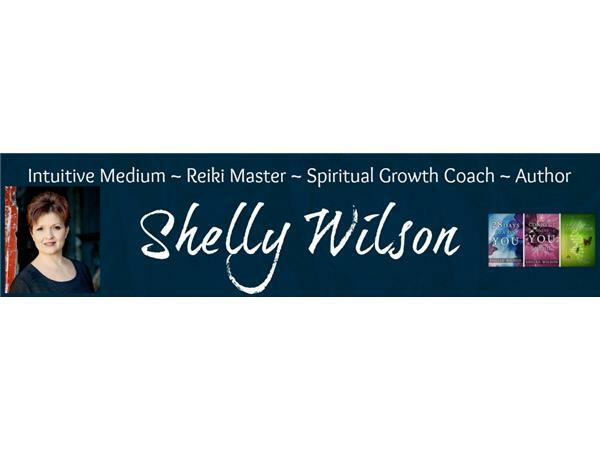 Intuitive Medium, Reiki Master and Spiritual Growth Coach Shelly Wilson would love to assist you on your spiritual journey. She offers private readings, intuitive coaching, Reiki sessions, and teaches workshops. She is the author of 28 Days to a New YOU, Connect to the YOU Within and Journey into Consciousness. 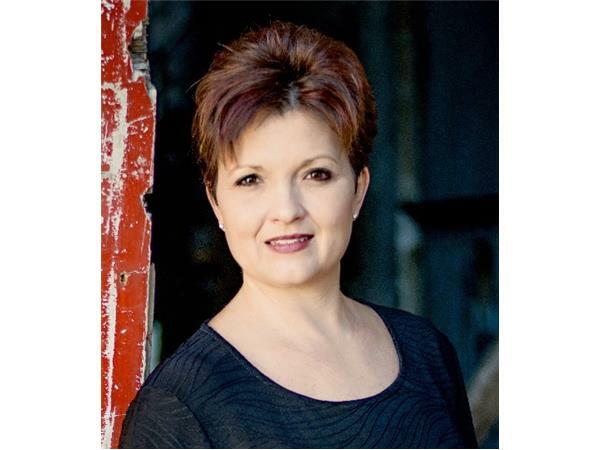 In addition, Shelly is a featured columnist and the Metaphysics Editor for OMTimes Magazine.